Longing for a More Fulfilled Life? Our Coaches Can Help. Are you struggling to overcome habitual patterns that cause you suffering? Do you feel stuck trying to let go of what is no longer serving you? 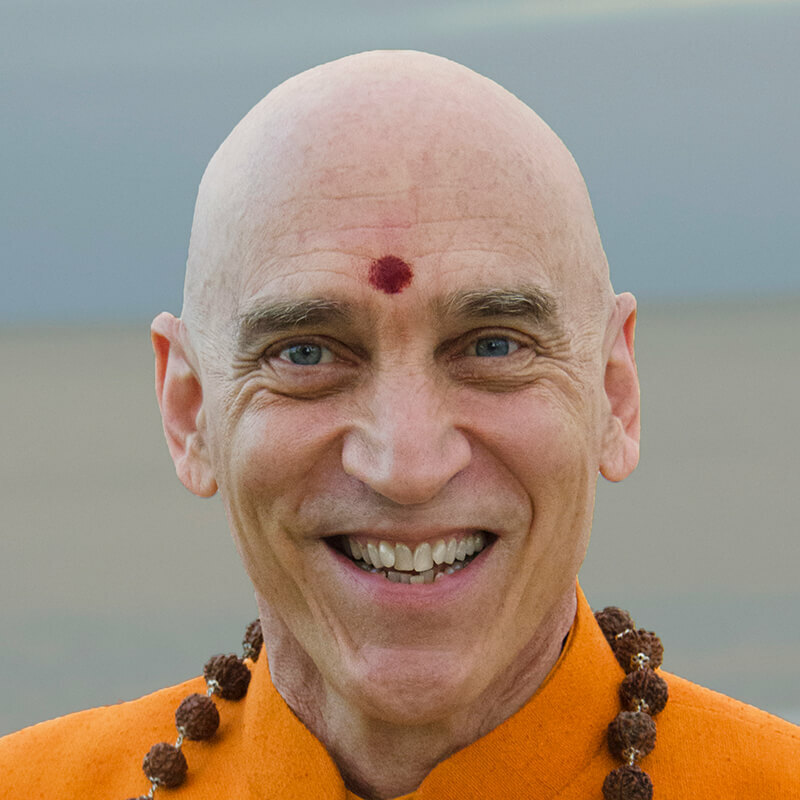 Is it time to take your spiritual practice to the next level? Our one-on-one coaching sessions are designed to help you meet these growth opportunities with awareness, clarity, and wisdom. You’ll receive personalized teachings and guidance on overcoming these challenges and living up to your inherent spiritual potential. Drawing from their own dedicated spiritual practice, each Awakened Life coach brings a comprehensive background of spiritual wisdom to support you in your path of awakening and transformation. In a space of unconditional love, authentic reflection, and a deep commitment to your evolution, your coach focuses on empowering you to manifest the state of consciousness you wish to live in. The foundational principle of our coaching work is that you are an embodiment of love and light, with the inherent potential to live an enlightened life experience. However, when these qualities are veiled by limiting thoughts, emotions, feelings, and beliefs you cannot experience this true essence. Each coaching session will help you cultivate greater awareness, self-knowledge, and inner discipline to transform and elevate anything that is blocking the full expression of your true Self. You’ll take away new insights, teachings, tools and/or practices for making new choices and creating yourself—and your life—differently. 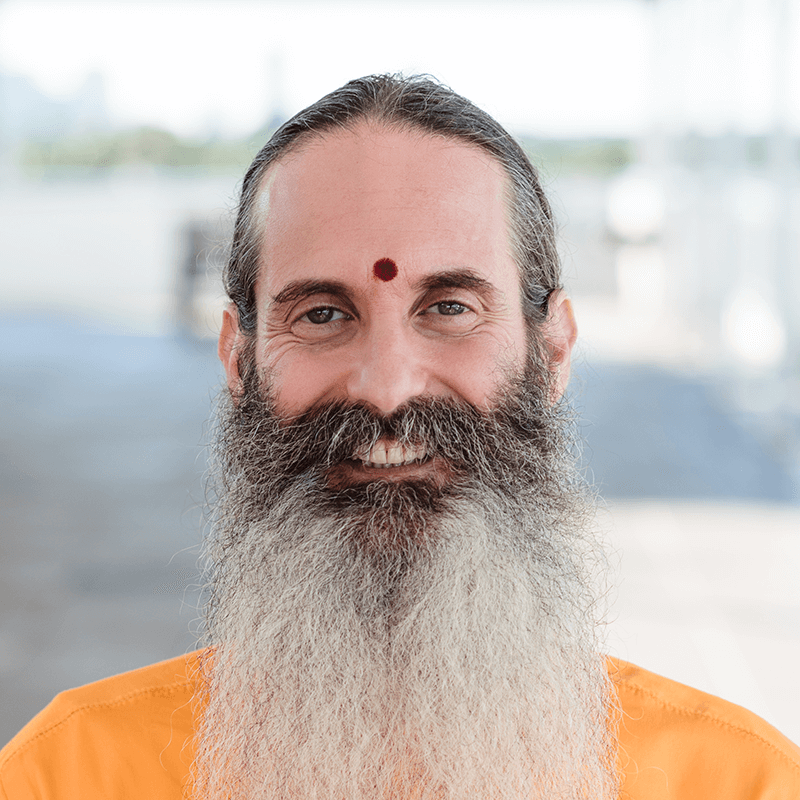 A Hebrew mystic and devotee of Mother Divine, Dayanand Das offers spiritual coaching to awaken the ecstatic state of love that is our true nature. 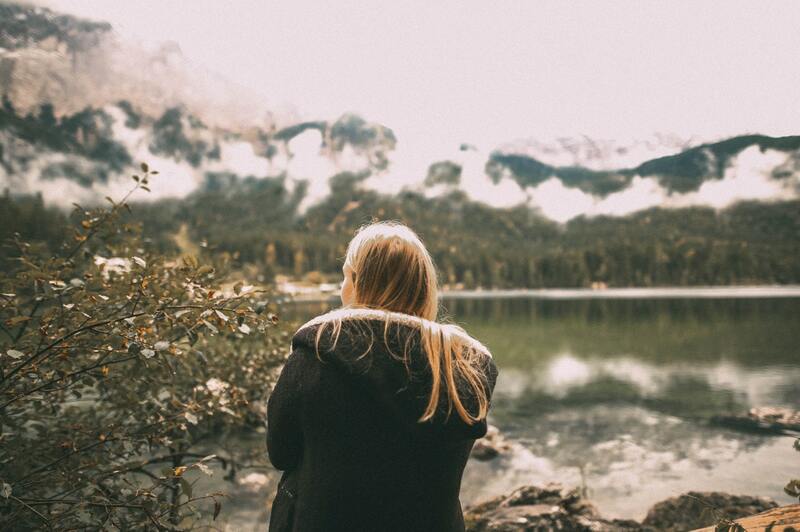 Jivan Das is a transformational coach serving clients who seek to elevate their lives and he currently works as a clinical psychotherapist for a wilderness program in Colorado. 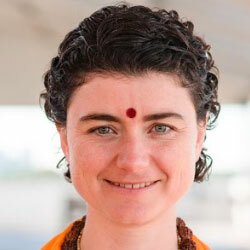 With more than a decade of experience in body-centered psychotherapy and an emphasis on healing trauma, Lalita Shree Maa has a passion for working with individuals in guiding them back to innate health and wholeness. 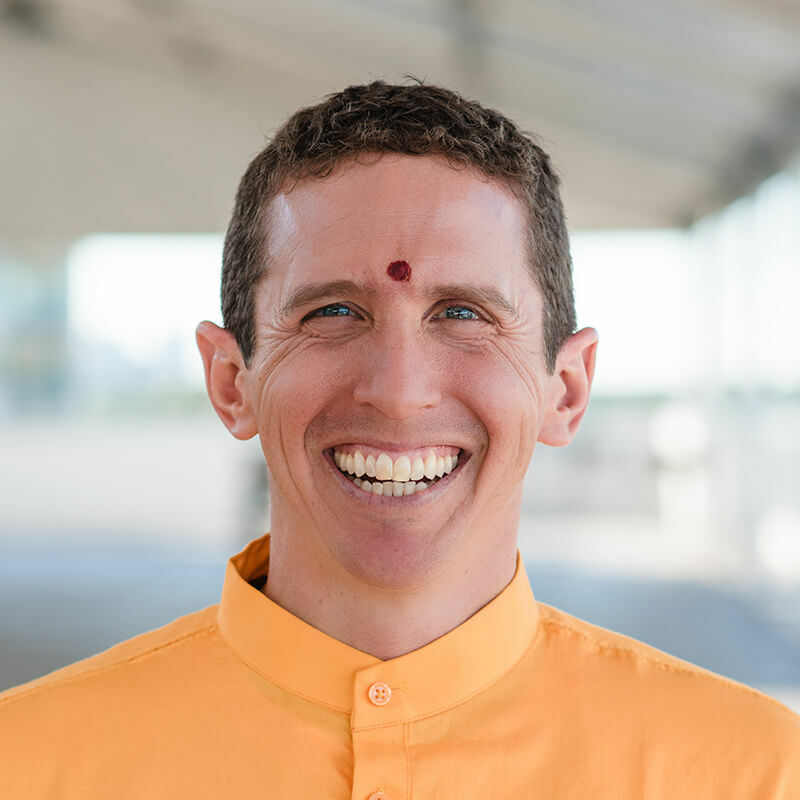 Having a background in the healing arts and as event manager for Sai Maa’s global events, Triveni Das Maharaj has addressed hundreds of people around the world, allowing him to connect with people across various cultures. 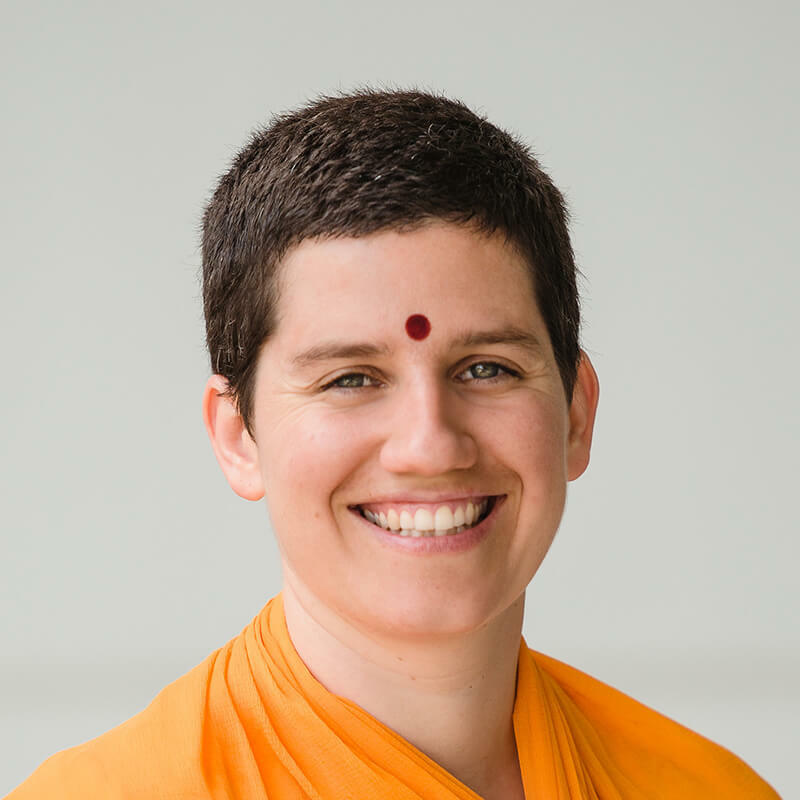 To help others live healthier, more peaceful, and fulfilling lives, Shree Devi Maa spent over a decade teaching around the world and online before returning to her birthplace of Chile and founding the organization VidAlineada. 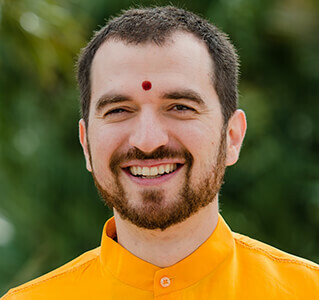 With a background as a psychologist and management consultant and the author of five books on spirituality, Swamiji offers teaching, coaching, and spiritual guidance in both French and English to people around the world. Each 45-minute coaching session takes place on a video call or over the phone. Sign up for a session package by booking directly with your selected Awakened Life coach. Find your spiritual coach today!